Again this year, we wish to thank you all for having visited us at our booth at COSMOPACK 2019! It is always a pleasure to meet you and collect your curiosities and requests, that we will strive to best meet. Once again, thank you for your confidence!! 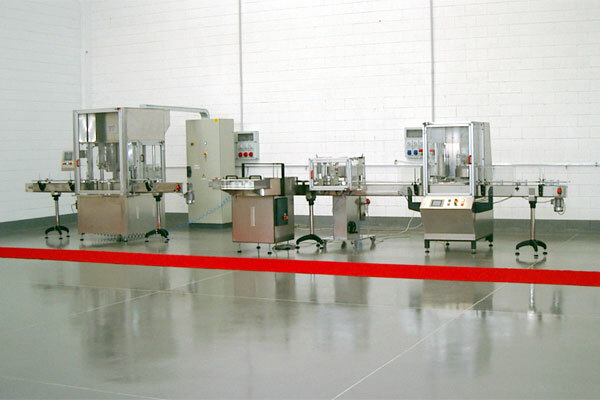 Machines and lines for filling, capping and seaming. 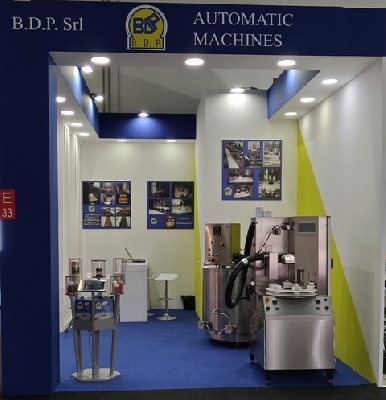 B.D.P., born in 1992, realizes machines and automatisms for the production and packaging of beauty products. Here are some of standard machines that B.D.P. realizes, meeting its customers' requirements and adapting the machines to the type of product: filling machines for liquid, dense, cream and heated products; rotary tables; filling and capping machines for vials and bottles; seaming machines. 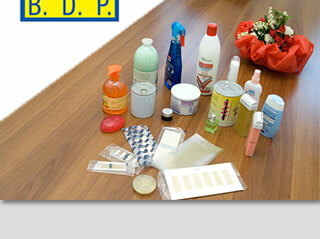 Thanks to the flexibility and dynamism of its members and to its internal technical study constantly updated, B.D.P. 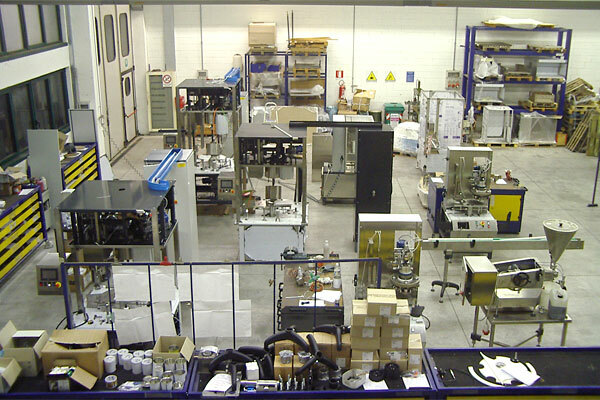 realizes as well as standard machines, also special machines and lines. 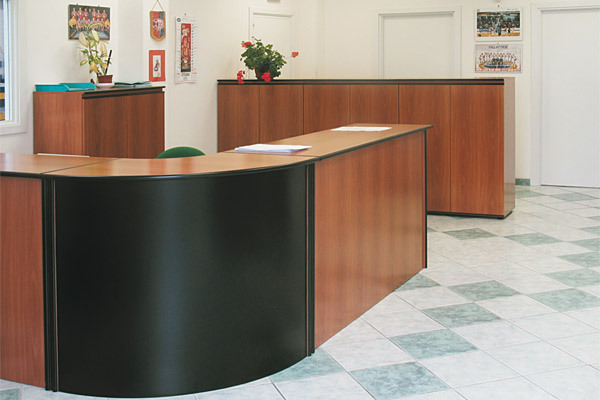 Its productions are distinguishable by the style and functional capacity and by the durability, thanks to Italian specialized firms of whom B.D.P. 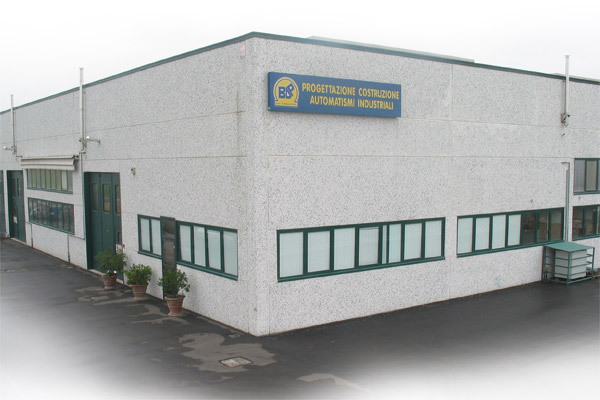 makes use for the manufacture of mechanical components and for the carrying out of electrical parts, to the dimensional and structural internal test on every mechanical parts, to the assemblage and installation of the machines from qualified technicians.